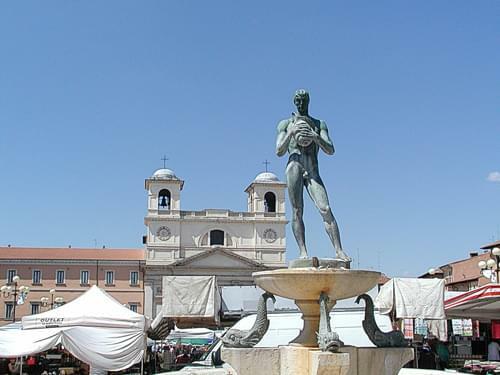 L'Aquila, which mean 'The Eagle' in Italian, is the capital city of the region of Abruzzo as well as being the capital of province of L'Aquila. 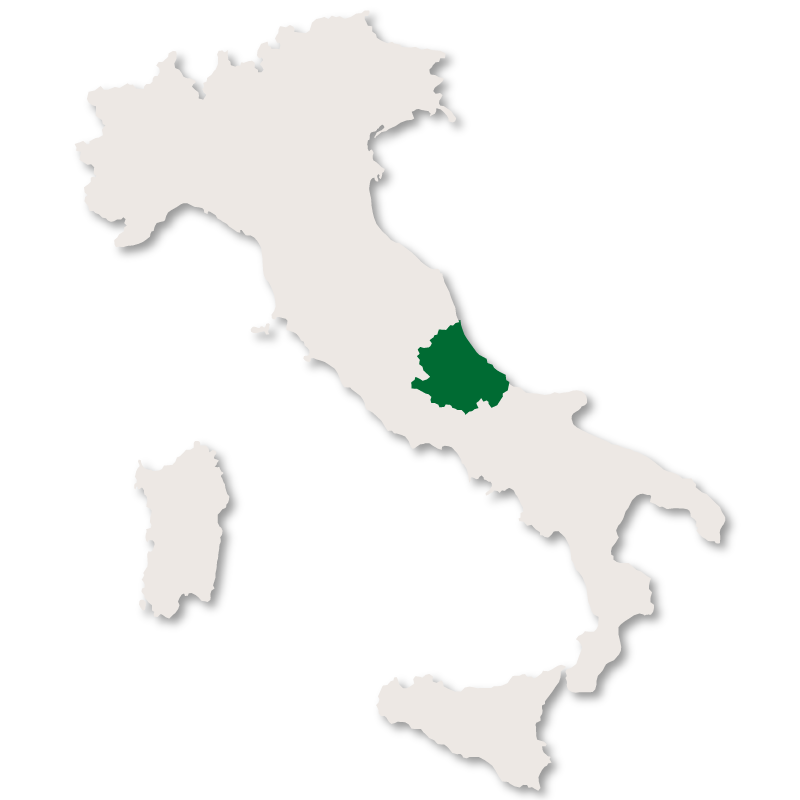 It is situated in the west of the region, close to the border with Lazio and surrounded by the Apennine mountains. 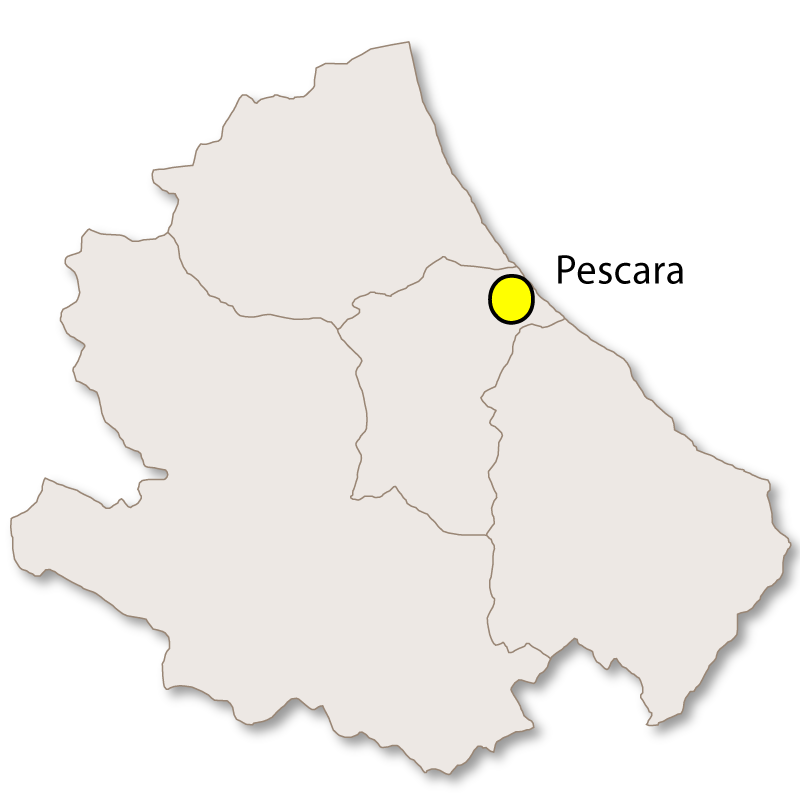 The Grand Sasso massif is to the north east of the city. 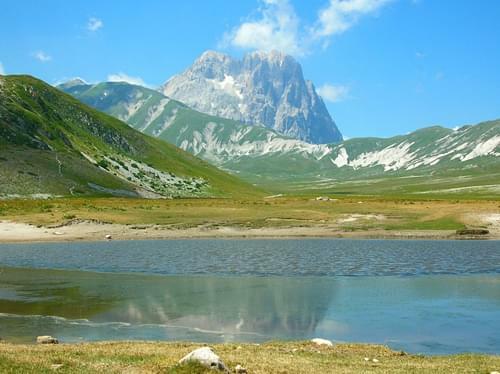 L'Aquila is located at an altitude of 721 metres, between four moutain peaks all over 2,000 metres. The fact that the city is surrounded by mountains makes it unusually cool for central Italy. 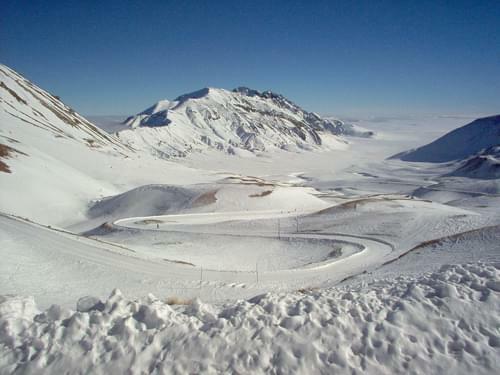 It is said that L'Aquila enjoys a climate of eleven cool months and one cold one! 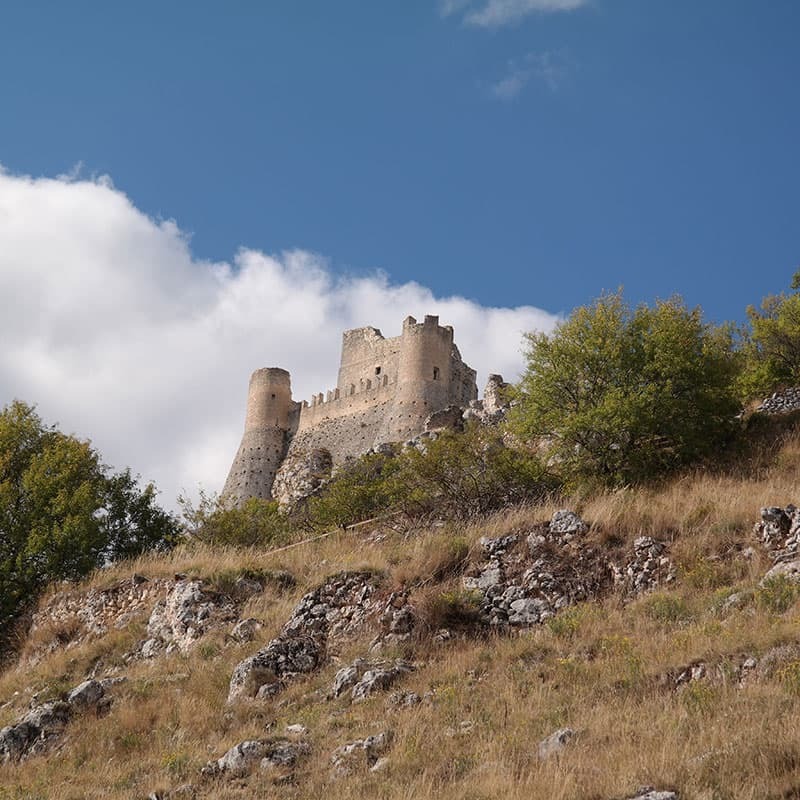 The city was constructed in 1254 by the then King of Sicily, Conrad IV. 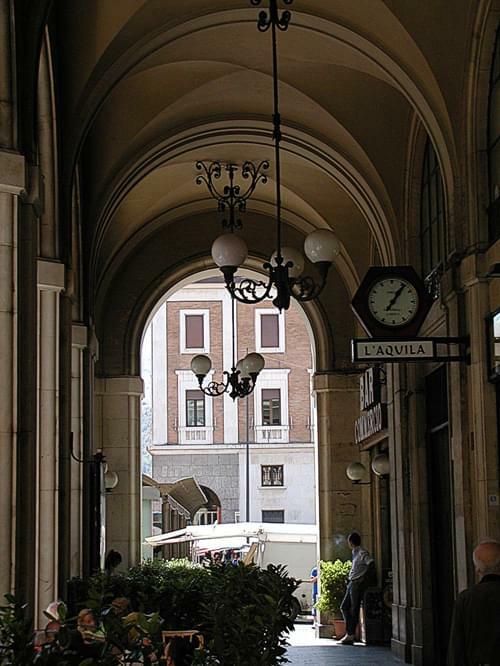 It was an important location and became the second city of the kingdom of Naples. But the history of L'Aquila has always been dangerous and violent. A combination of war, the plague and constant earthquakes has destroyed the city and decimated its population many times. 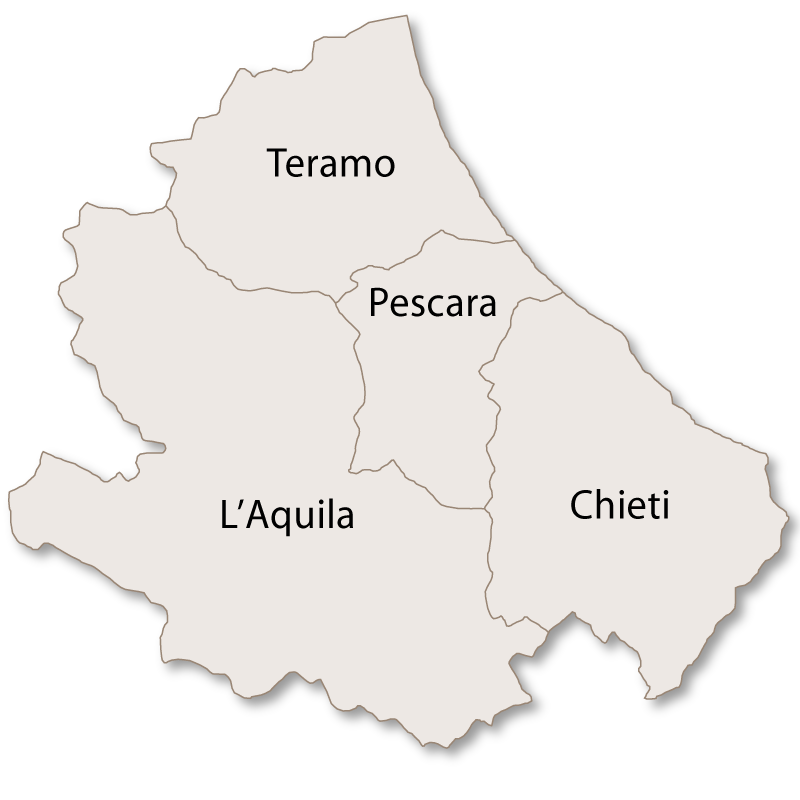 Located directly over an area of constant seismic activity, L'Aquila has suffered from serious earthquakes throughout its history. There have been a total of eleven since 1315. The worst, in terms of loss of life, was in 1786, when more than 6,000 people were killed. The latest, was on April 6th, 2009. 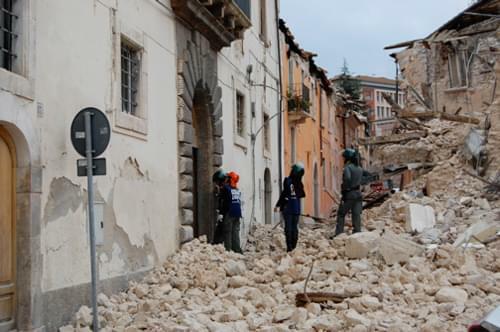 This earthquake has caused controversy in Italy for a number of reasons. The tremours that preceded the larger earthquake caused concern in the area. 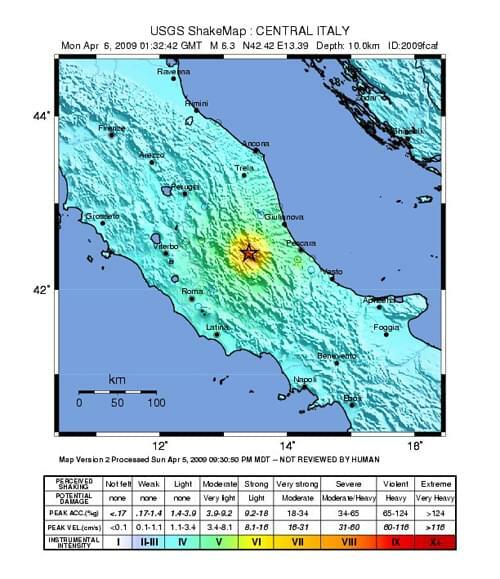 A team of seismologists that visited the City declared the area safe and recommended that citizens stay in their homes. The earthquake that followed a few days later killed 308 people, injured 1,500 and made 65,000 homeless. Members of the team were prosecuted and found guilty, only to be subsequently released on appeal. These events have caused a great deal of anger on both sides of the argument. Another area of controversy concerned the collapse of a university dormitory block which killed several students. Investigations showed that the building had been constructed without adhering to the rules and regulations governing construction in seismic areas. Those responsible were prosecuted. 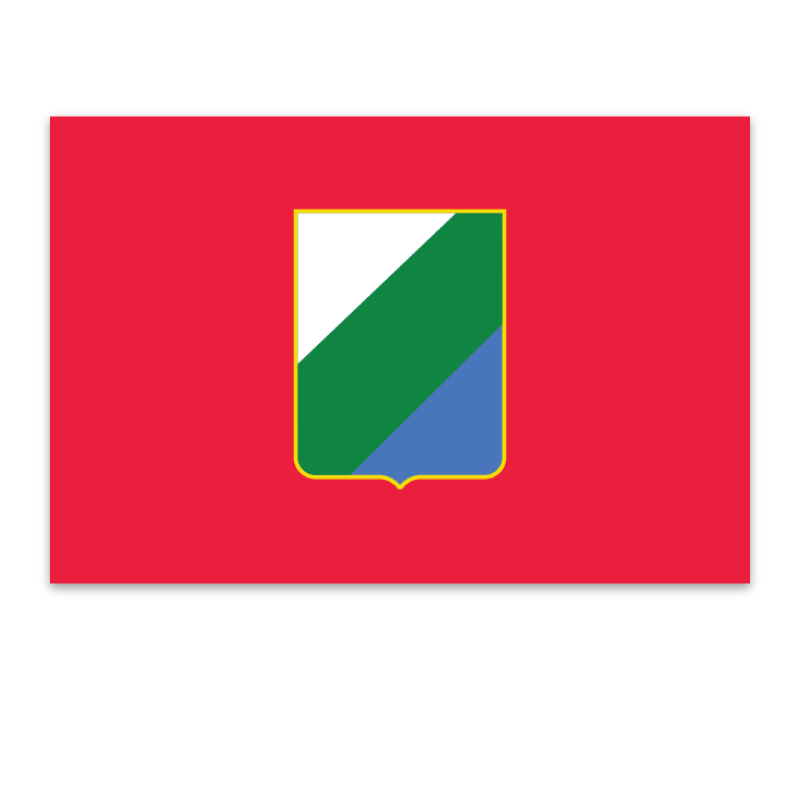 Silvio Berlusconi, prime minister at the time of the earthquake, moved a scheduled meeting of the G8 leaders from Sardinia to L'Aquila to show support for the stricken inhabitants. The rebuilding of the city, still not completed, has also been making the news with several local officials being accused of corruption, fraud and the misuse of public funds. Despite the continuous damage inflicted on the city, there are a number of important buildings still standing. 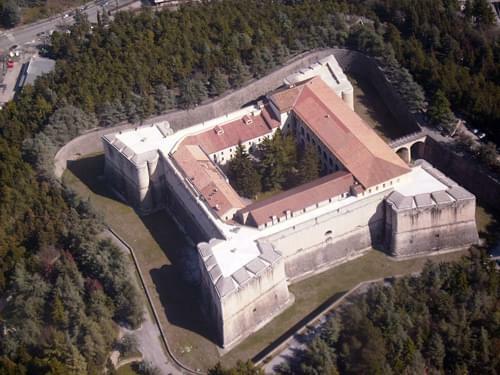 The huge Spanish fort (Forte Spagnolo), standing at the highest point of l'Aquila, was erected in 1534 by the Spanish viceroy Don Pedro de Toledo. It is currently used as the National Museum of Abruzzo. The Cathedral of San Massimo (the Duomo) dates back to the 13th century. It was partially destroyed during the earthquake of 1703, rebuilt and then seriously damaged in 2009. 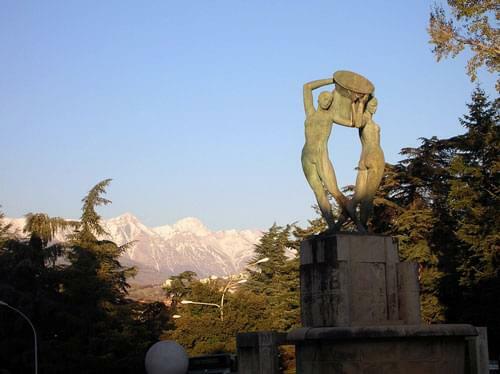 Another well-known city landmark is the Fontana Luminosa ('Luminous Fountain'), a sculpture of two women bearing large jars, built in the 1930s. 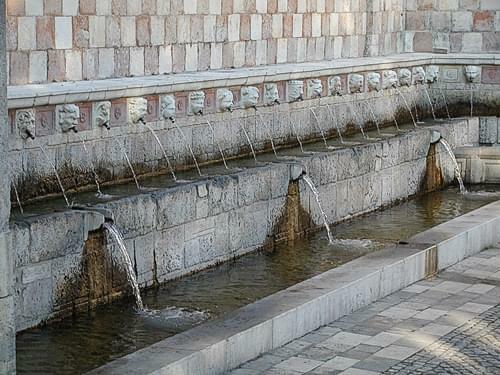 Another beautiful and historic fountain in the city centre is La fontana delle 99 cannelle (The fountain of the 99 spouts).